The fire then reported the 38-year-old owner of the shed. That night he had to be taken to the hospital because he inhaled chemical vapor. 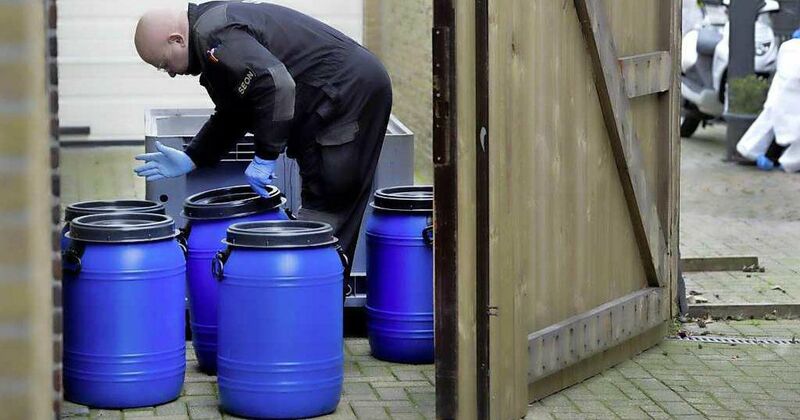 According to justice, he and his wife (36) founded a drug factory together with a 46-year-old man from Helmond. Helmonder is considered to be the initiator and he heard the highest required penalty. The public prosecutor requested four and two years' imprisonment for the pilot and his wife. The fact that the lab was located in the middle of the residential area is a punitive factor for OM. The suspects started working on drug production, hoping to make a lot of money from it, said the public prosecutor: "Negative effects for others, health risks, fire danger, danger of explosion, in the middle of a residential area, took it for granted . " The court ruled on May 1.